Please note that Registration is mandatory for applying online. One candidate should use only one registration. After completion of registraion, Please note down the registration number and keep it safe for further references. 1. Applicant of category OC/OBC Male should pay a fee of Rs. 100/- (Rupees one hundred) for each set of five options. 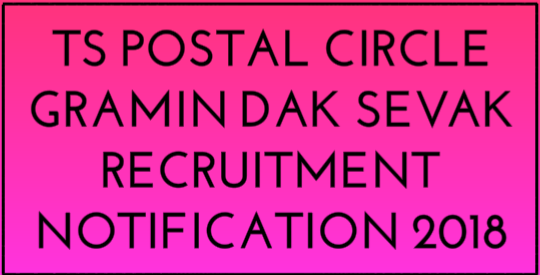 Candidate who requires to make the payment has to visit any identified Post Offices in the circle where online notification is current to make the payment. Names of the offices are available in the website http://appost.in/gdsonline. For making the payment candidate should inform Registration Number at the PO Counter. 2. However, payment of fee is exempted for all Female, SC/ST and PH candidates. They may apply online directly through the provided link in the Website. 3. For applying online candidate should submit the application by providing information of Registration Number (and Fee payment Number once, in case of fee to be paid) to proceed to fill up the subsequent information. Documents once uploaded against one registration number will remain in the server, hence for submission of subsequent posts or for other Circles, candidates need not upload any documents further. The candidates need to upload documents in the following format. 2. Any candidate will be allowed to register only one time in the portal. With this registration number he/she may apply to any of the Circles or any number of optional posts. Candidate should not attempt willful duplicate registrations since duplicate registration entitles disqualification of the registration. RESIDENCE:- The candidate selected for the post of GDS BPM must mandatorily take up his/her residence in the Branch Post Office village within one month after selection 09.03.2018 but before engagement as Gramin Dak Sevak Branch Postmaster. The candidate shall submit a declaration to this effect in the application. The candidate selected for the post of other than GDS BPM should reside in post village/delivery jurisdiction. SELECTION CRITERIA For GDS Postman:-. 2. No weightage will be given for higher educational qualification. Only marks obtained in 10th standard of approved Boards aggregated percentage to the accuracy of 4 decimals will be the criteria for finalizing the selection. 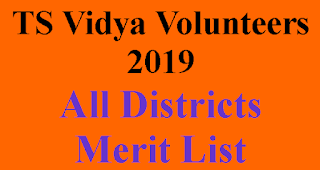 Passing of all the subjects as per the respective approved board norms is mandatory for taking candidate into account for calculating the merit. 4. Candidate can opt any choice of eligible posts in circle/circles and preference of priority will be made circle wise as per the order of posts applied as appeared in the submitted application. Selection will be made circle wise and preference will be given as per order of choice in the circle. In case if the candidate is selected in more than one choice of posts within a circle, selection will be offered to the first selected post in the choice of preference in order for the circle and candidature for all other selected posts will be forfeited for the circle. Same is applicable to all circles for the candidate applied. However one post is offered for each circle if applied and selected for one or more posts in each circle. 6. 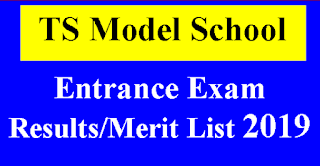 Candidates having both marks and grades in the marks list have to apply with marks only. In case candidate apply with grades is liable for disqualification of application. 7. The candidate will get an SMS on his provisional selection on the prescribed date after selection. Mere getting SMS or any other communication on selection will not entitle the candidate to claim for regular selection/appointment. The final selection/appointment will be based on satisfactory completion of verification and genuineness of all educational & other documents produced by the candidates by the concerned appointing authorities. Thanks For Sharing such Great Informations.